TWO of Spain’s tastiest dishes are teaming up to create a chain of luxury restaurants. 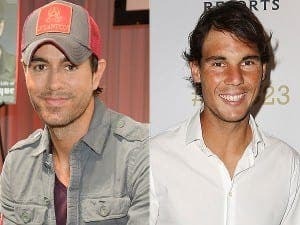 Singer Enrique Iglesias and tennis ace Rafael Nadal have teamed up with Spain’s most well-known basketball player Pau Gasol and businessman Abel Matutes Prats to open a string of restaurants. Called Tatel, the first of the restaurants is expected to open in Madrid in March, followed by a second eatery in Ibiza in 2016. 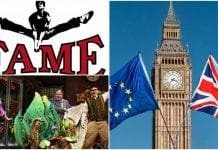 Future plans to expand to Barcelona, London, and Las Vegas are already in the works but no opening date has been set. It also remains to be scene if Rafa will be modelling his new Tommy Hilfiger pants or Iglesias will be serving up his Atlantico rum at the launch.